A delightful wedding sign, handmade from reclaimed wood with a vintage look, personalised with own choice of words. 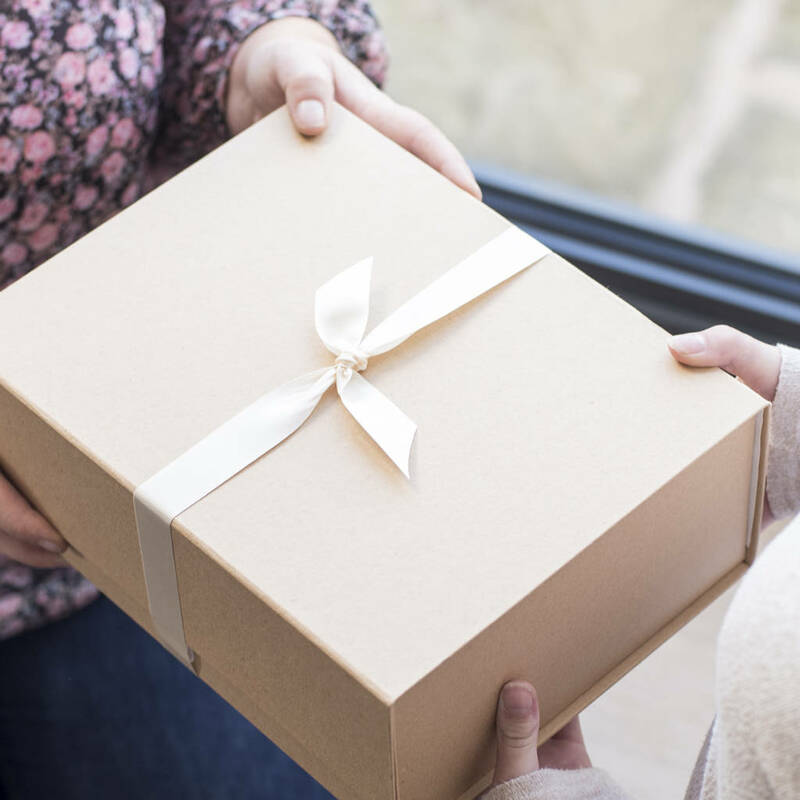 A lovely personalised wedding gift idea. 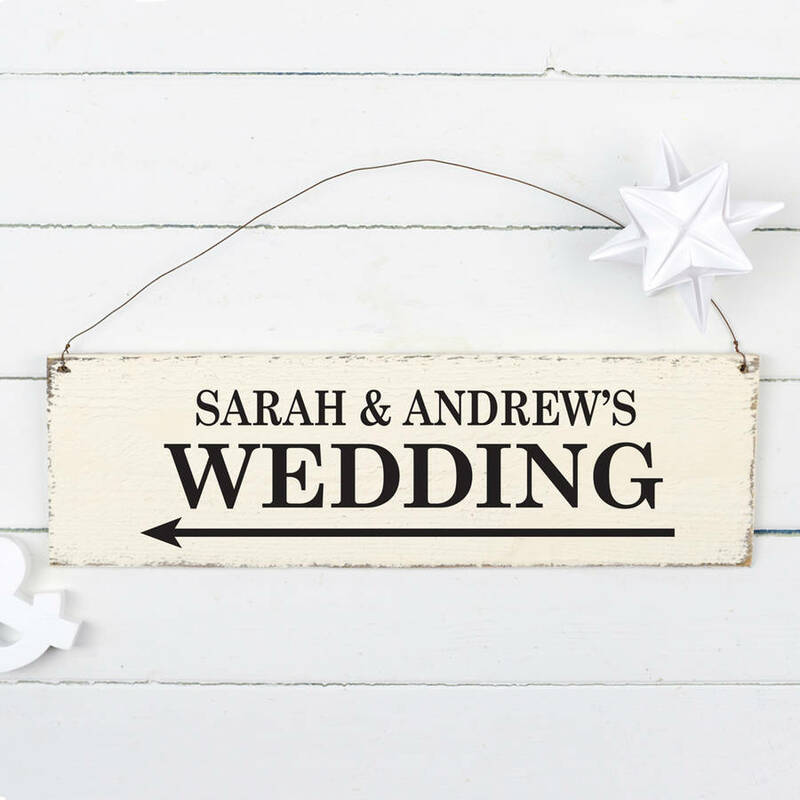 Use as a wedding direction sign to signpost the way to your big day. Our handmade wedding signs are made from reclaimed wood and distressed for an authentic aged appearance. Looks particularly delightful used at a vintage or traditional styled wedding. 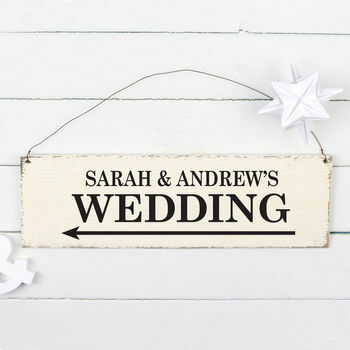 Personalise your wedding sign with your choice of wording and we can even add an arrow to your sign should you wish to use it to direct your wedding guests around your venue. 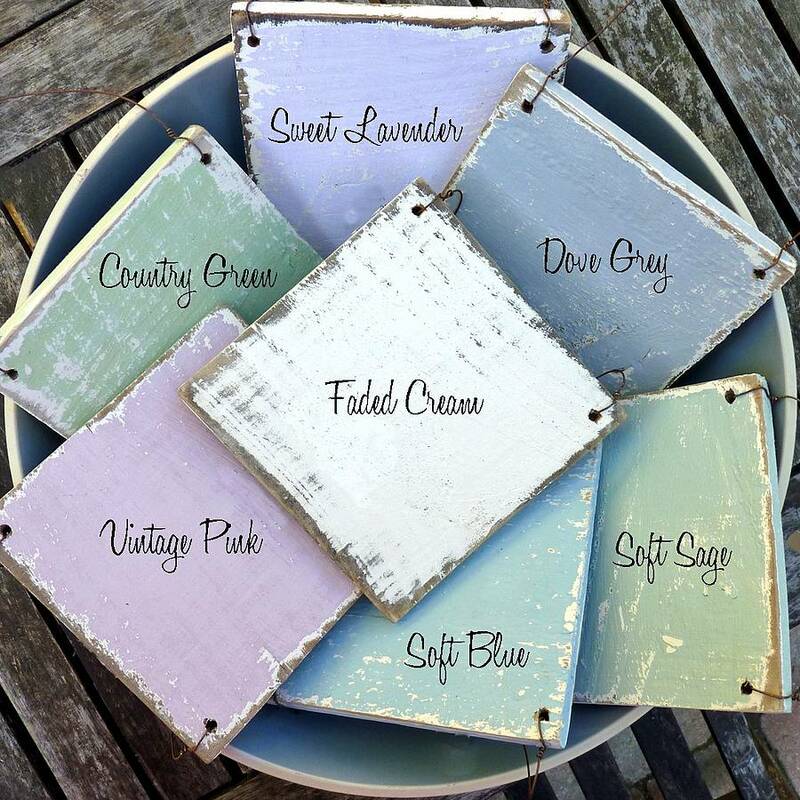 Available in a choice of six vintage inspired shades with classic black lettering. Choose from two styles - top line in block capitals or in script style lettering. The bottom line will always be in block capitals. We can fix a maximum of 30 characters of this sign. Handmade from reclaimed and upcycled wood means each wedding sign will be slightly different from the images shown, but always equally as delightful. Shower-proof but not suitable for permanent outdoor use. Approx. 42cm x 12cm. Hung with rusted wire.